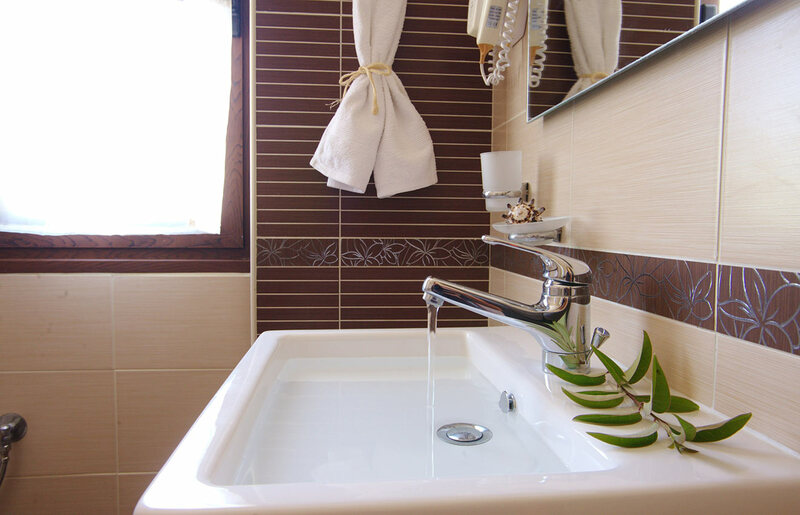 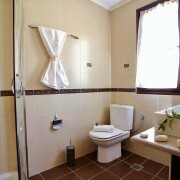 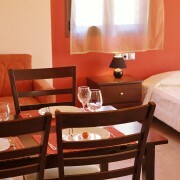 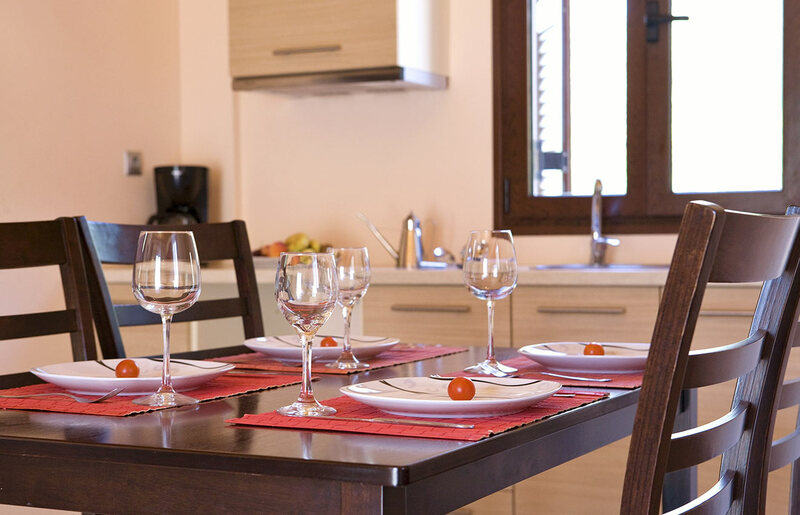 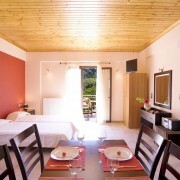 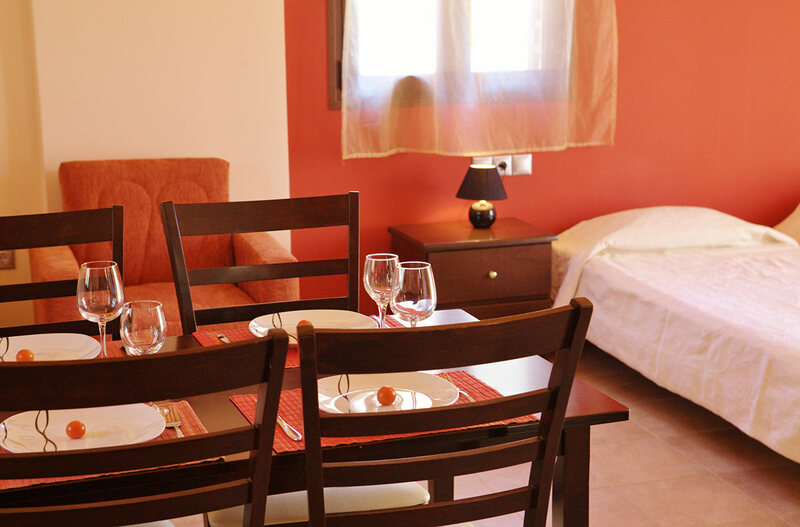 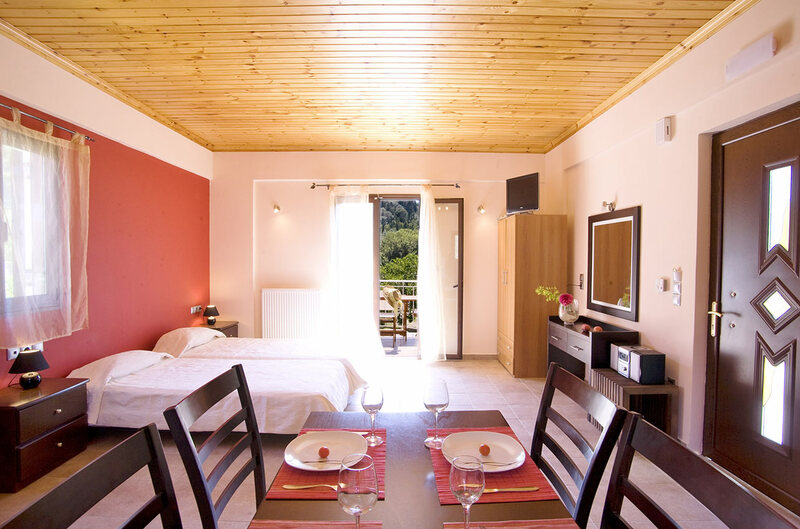 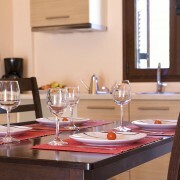 Our Junior Suites in Vasiliki are 40sqm each and can accommodate up to 4 adults or a family of 5 (2+3young children). 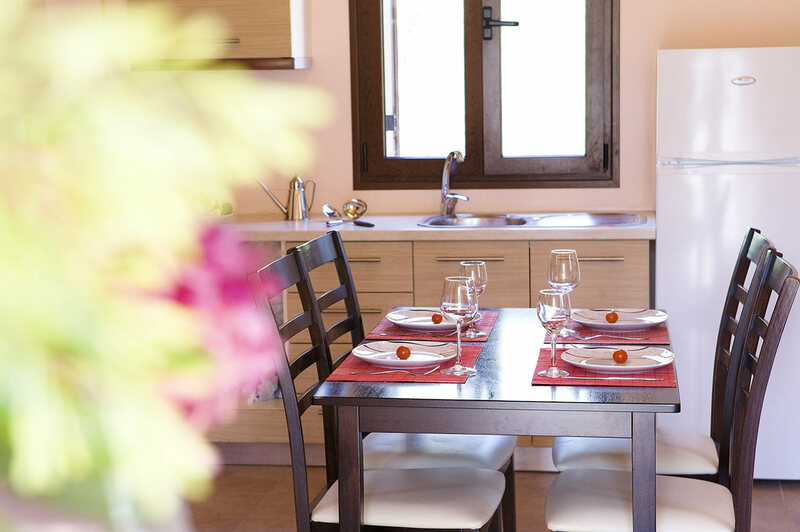 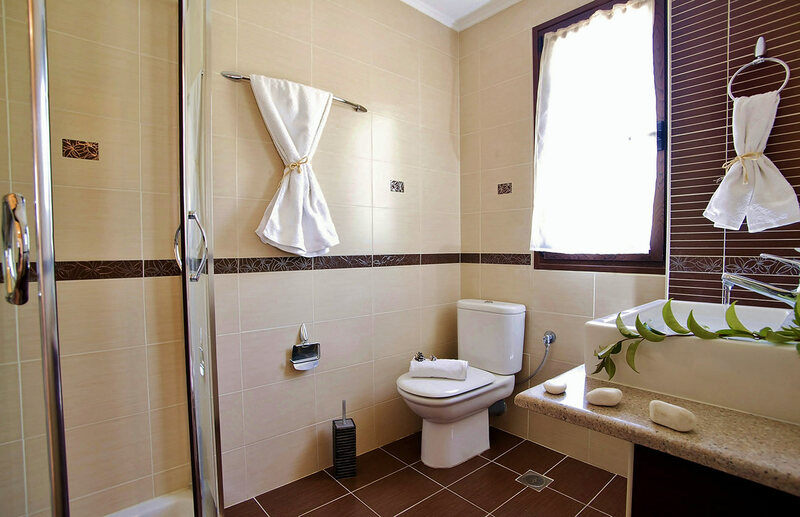 Inside you will find a well equipped kitchen, a dinning place, two single beds that unite in one large bed, flat TV with DVD, a closet, an arm chair, one modern bathroom with douse and a specious 10sqm balcony with outdoor dinning furniture. 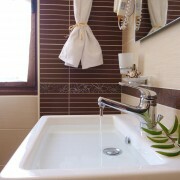 Outside there is a large garden area where you can relax and enjoy the calm and the natural beauty of the place.